Finally had some time to go over my alligator photos from a recent trip to Loop Road at Everglades. 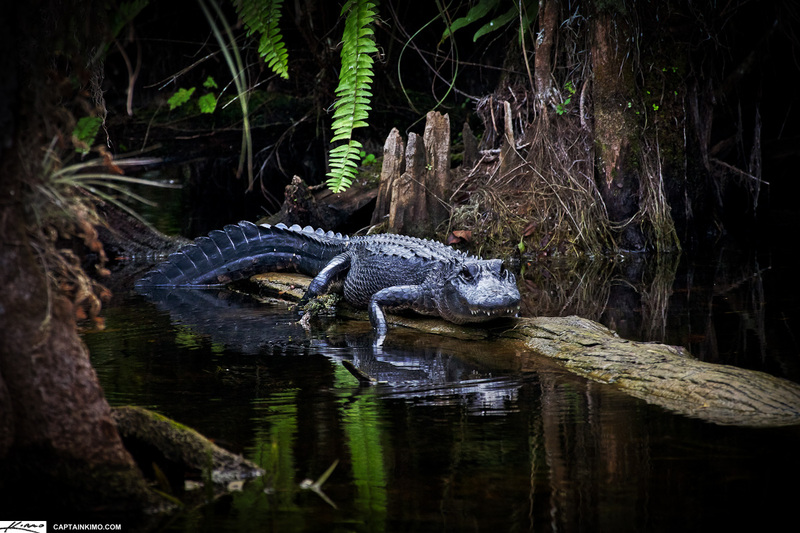 If you want a photo of an alligator, that’s the place to go, you’re guaranteed to see at least a dozen gators by the time you’re done driving the road. This one seemed a little upset that I was taking pictures. He’s giving me that “I would eat you if you weren’t so far away” look.